Enter your email address to receive Sunwing's newsletter containing new promotions and travel offers. You can withdraw your consent at any time. To make a reservation with non-adults, please select one room. 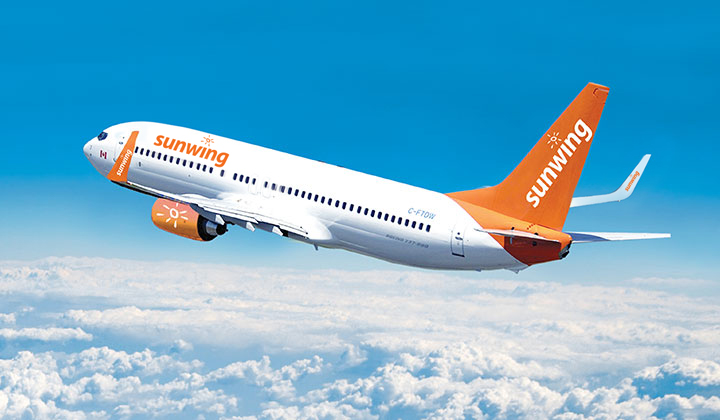 As a multiple award-winning leisure carrier, Sunwing Airlines offers Canadians more direct flights to the sunny south than any other leisure airline across the country. Operating one of Canada’s newest and most fuel-efficient fleets, comprising over 40 Boeing 737-800 and Boeing 737 MAX 8 aircraft with cutting edge technology and world-leading design, Sunwing has reduced fuel emissions and strengthened its commitment to providing customers reliable, cost-effective and environmentally conscious service. 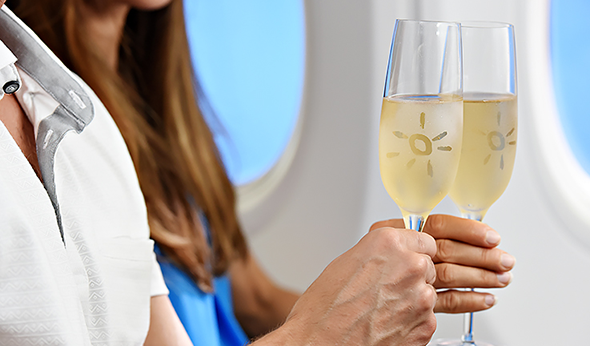 With flight services from over 33 airports across Canada and the USA to over 45 of the most popular vacation destinations across the Caribbean, Mexico, Central America and Florida, it’s no wonder that Sunwing is the most popular leisure airline in Canada. Additionally, the airline also offers convenient seasonal winter and summer domestic flight services across Canada, from Saint John to Victoria and everywhere in between. 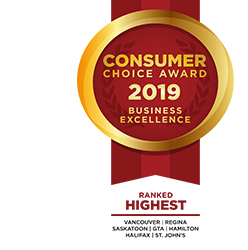 Proud winner of multiple Consumer Choice Awards for five consecutive years for its in-flight service that includes a complimentary sparkling wine toast, non-alcoholic beverage service*, and backpacks filled with games and toys for children. In partnering with Food Network Canada Celebrity Chef Lynn Crawford, Sunwing is also proud to offer its customers a buy-on-board selection of light meals and snacks with menu choices inspired by the leading chef. *Certain features of in-flight service and entertainment may be unavailable on select flights. 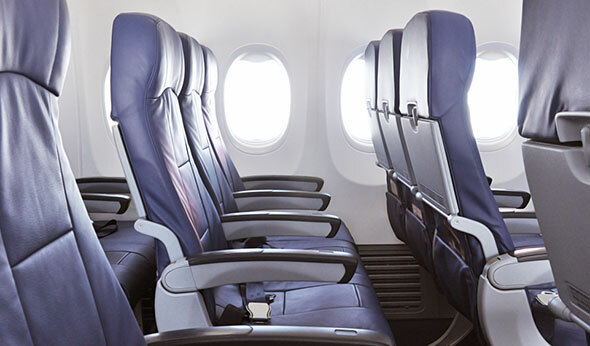 Inflight service varies by flight time and destination and is applicable on all flights to the Caribbean, Central America and Mexico. Some services not available on the 737MAX8 aircraft.